The Bears have their sights set on the Super Bowl next season, but the team needs to add some more depth if they truly want to compete with the NFC's best and repeat as champions in the North. With that in mind, here are three players that could help to strengthen the current squad in Chicago. 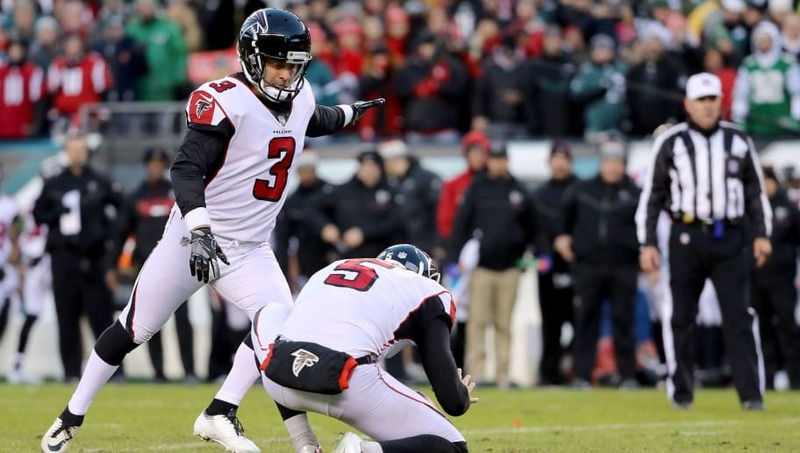 Considering last year's disastrous placekicking, the Bears need a legitimate kicker for 2019. 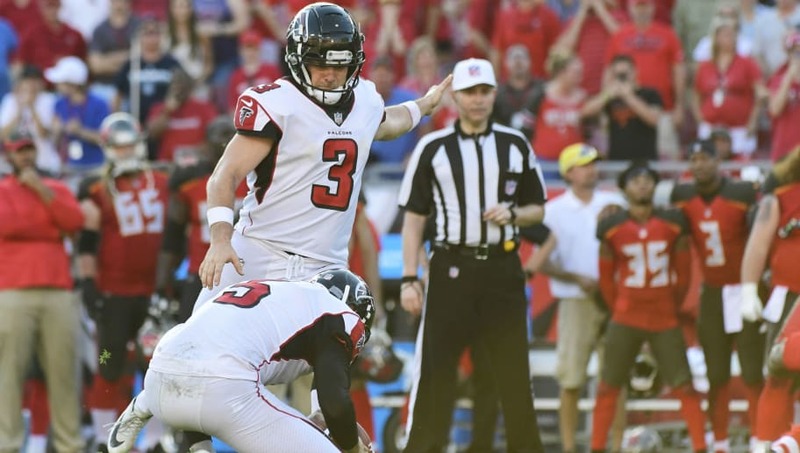 Matt Bryant could add a consistent leadership presence for young kicker Chris Blewitt, and if everything goes right, could present a reliable option for a team scarred by poor special teams execution. Adding more secondary players can never hurt, and Sam Shields would be the perfect one-year player for the Bears. 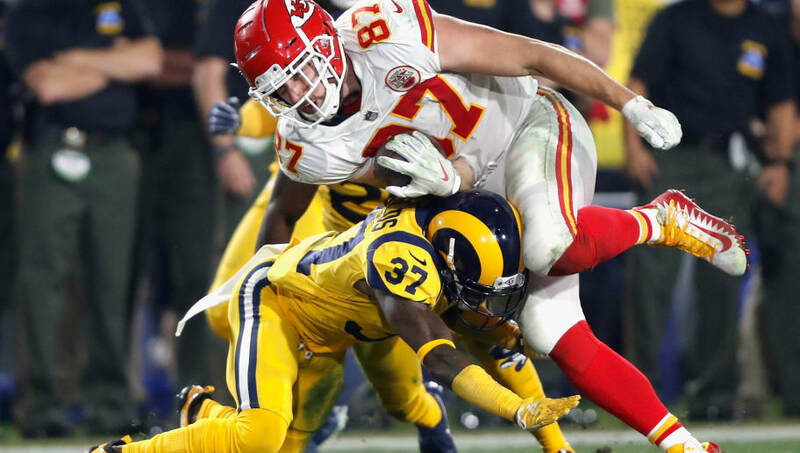 After failing to win the Super Bowl with the Rams, Shields surely would love to join another contender, and Chicago would have the benefit of bolstering a top-heavy secondary by signing him. 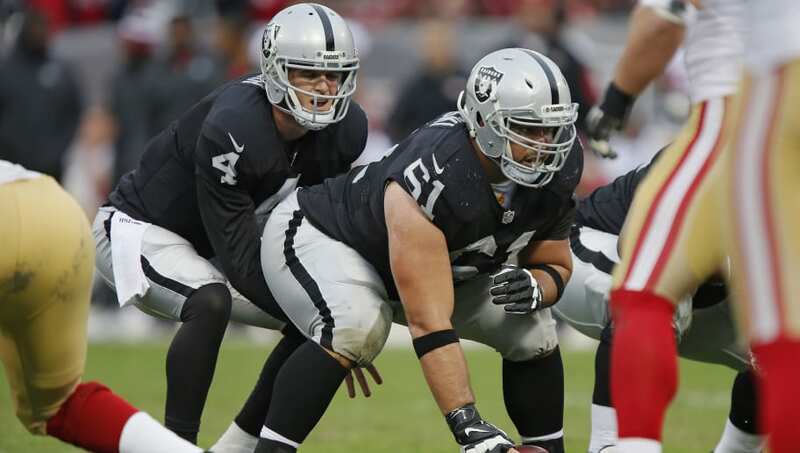 The left guard and center positions look a little light for Chicago, so adding Setfan Wisniewski, the former Eagles and Raiders lineman, could be a difference-maker for Matt Nagy's team. There's no greater priority than protecting Mitchell Trubisky, and Wisniewski could ensure that the quarterback receives just that next season.